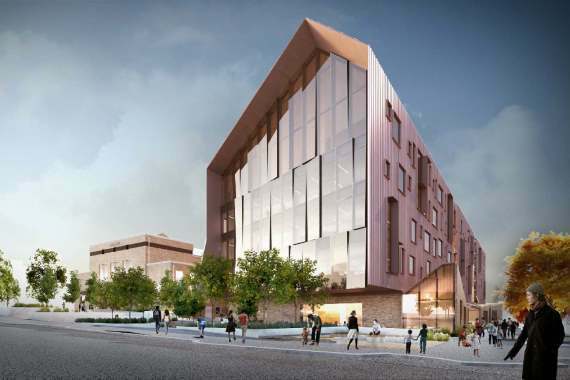 Last Friday the Andrews Labor Government announced the appointment of Kane Nicholson to deliver the $100 million Ballarat GovHub project. 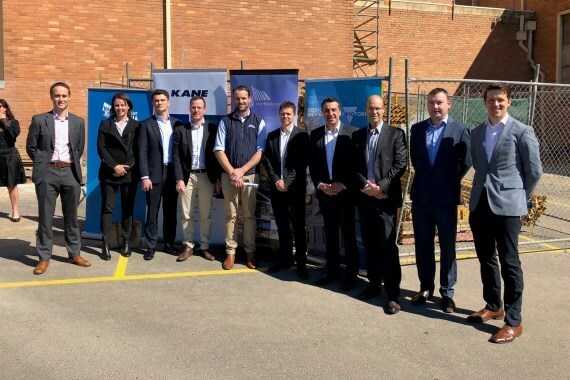 The Kane Nicholson JV will team up with architects John Wardle and engineering consultants AECOM to complete the design and build of the $100 million multi use office development in the Northern end of Ballarat's central business district. 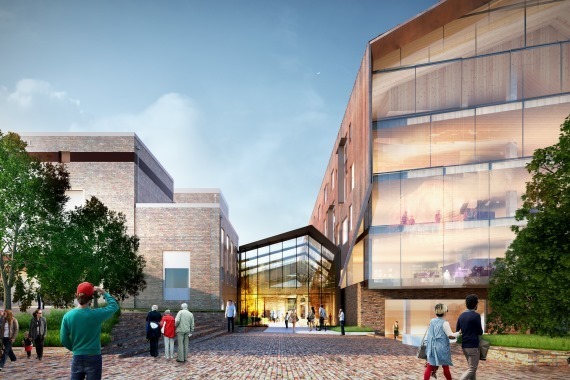 The new GovHub offices will house 1000 government staff from 2021. 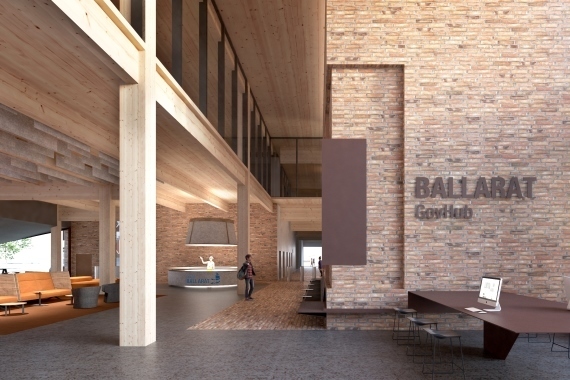 The two year build will see the tearing down of the lower hall and construction of a new multi-storey office block from mass timber. Ms Pulford said as well as construction jobs, a further nine apprenticeships will be offered. She said during peak construction phase, 250 people would be on-site and another 250 involved in the supply chain.